144 Packets Per Box. 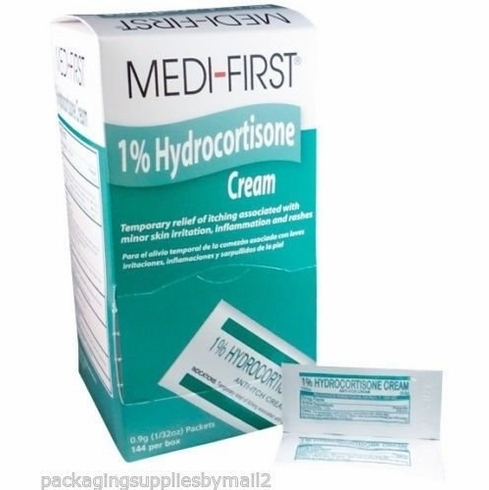 Hydrocortisone Cream 1% (1/32 Oz. 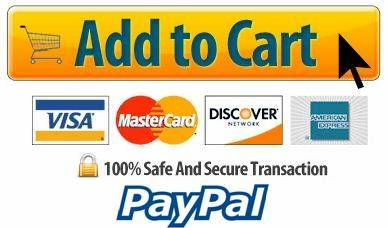 Packets) For the temporary relief of itching. Associated with minor skin irritations.